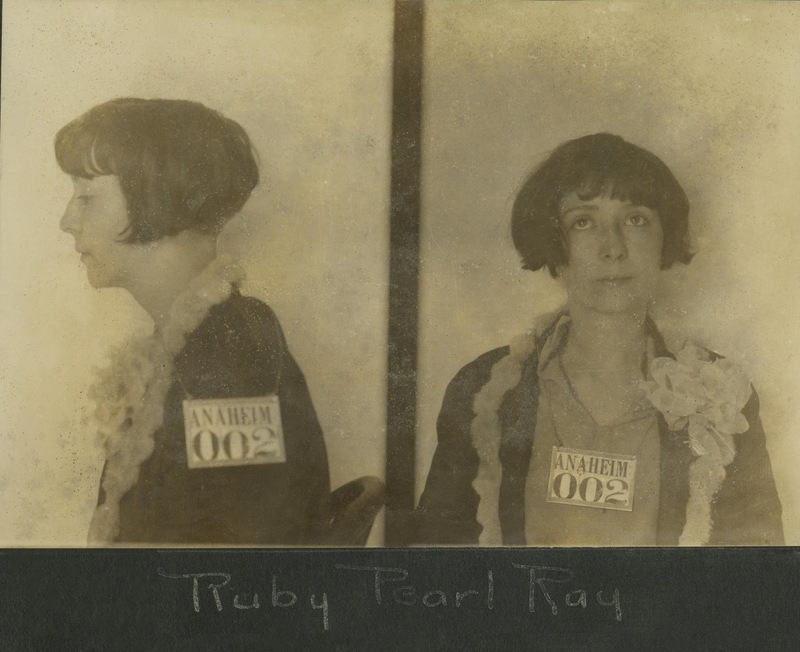 The historic Ebell Club of Anaheim was recently the site of another “spirited” AHS event, Temperance and Temptation: Prohibition in Anaheim. 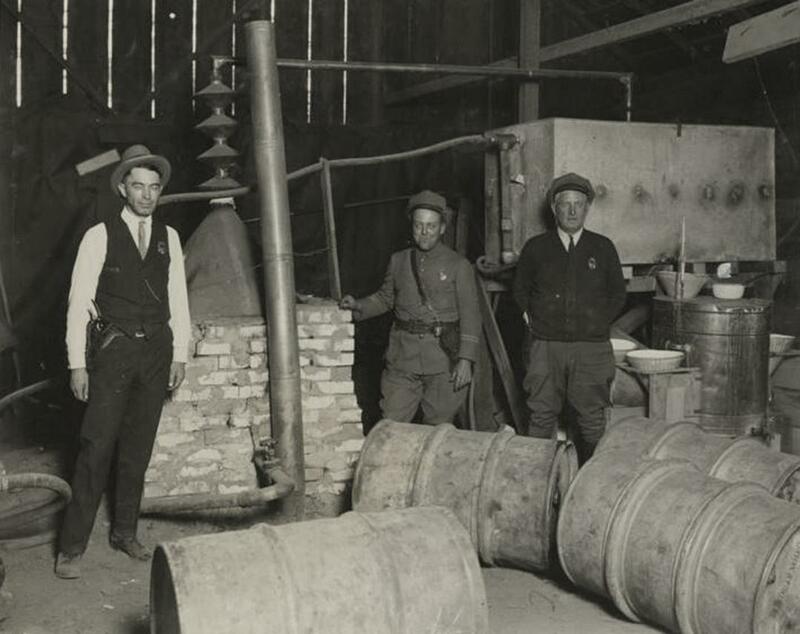 The lecture, given by AHS board members, Allison and Damien Montanile, shared a slew of research chronicling the Prohibition Era in Anaheim between 1870 and 1933. 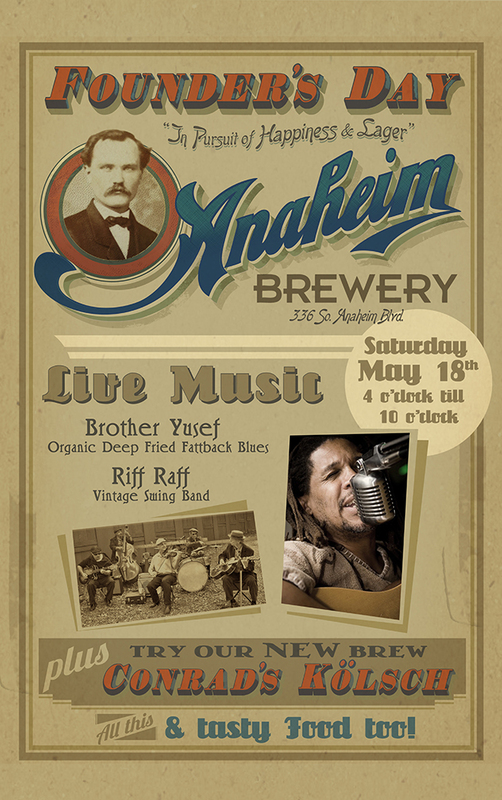 Highlights included never-before-shared photographs of Orange County, articles from Anaheim newspapers and a brief history of the Anaheim Brewery. Prohibition Era cocktails, wine, and beer from the Anaheim Brewery livened up the party as attendees learned about the hidden history of our favorite city. Thanks to the Ebell Club, The Anaheim Brewery and our many wonderful volunteers for making this event a great success! The Shigo Family: Meghan, Tim and kids! The Andy Anaheim Award honors very special people in our community who go out of their way to bring people together, being a positive inspiration and a leader, and creatively making Anaheim an even more wonderful place to live. 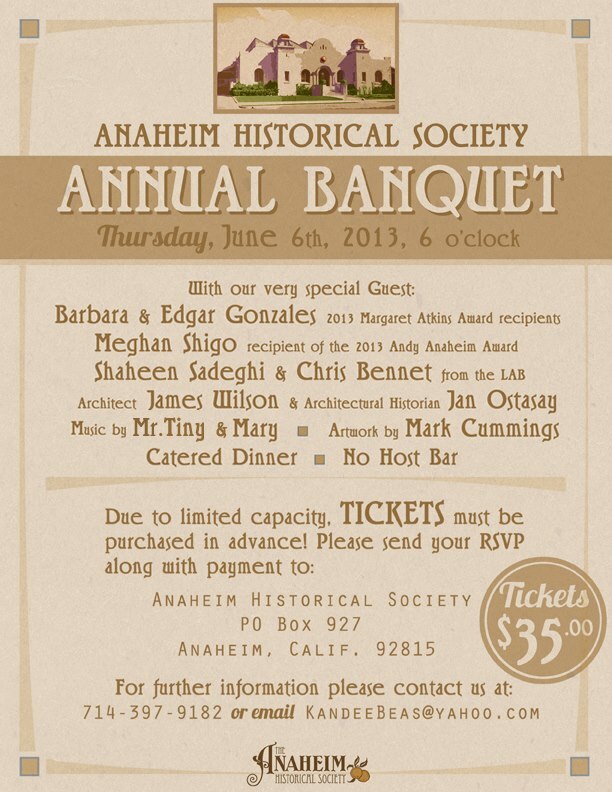 This year's winner is Anaheim resident and AHS Member Meghan Shigo. 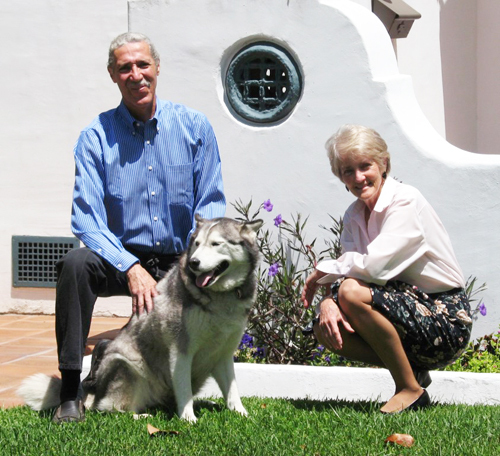 A successful realtor specializing in historic and custom homes, Meghan is quite often the first person to welcome a new resident moving into the neighborhood. For over fifteen years, she has organized neighborhood potlucks which have brought neighbors together, inspired pride in the homeowners who host them, and helped build community in immeasurable ways. Meghan and her husband Tim have restored historic properties throughout the city, and each year they organize a giant Fourth of July block party with their neighbors. Meghan also chairs Anaheim's Central District Neighborhood Council meetings. As the city changes and evolves, encountering challenges along the way, Meghan is an informal but enthusiastic leader, always rallying the neighbors to fight the good fight. 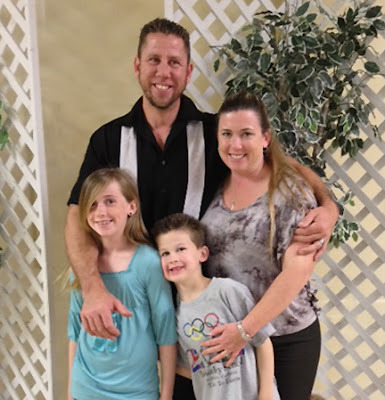 Recently we chatted with Meghan about life in Anaheim, our neighborhoods, and other sources of inspiration. Meghan, why did you choose to live in Anaheim? Meghan: My husband, Tim, and I bought our first house on Clementine Street in 1997. 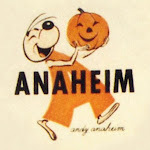 We did not know much about Anaheim and the area was not designated historic quite yet. Our house was affordable and we loved the street. After getting to know many of the neighbors and attending community meetings we fell in love with our neighborhood and especially our neighbors. We have made many friends here and we just so happen to love old homes. Meghan: My children are my inspiration for learning new things and they keep me focused on what is most important to our family which is love and quality time. Being in nature, being outside, being with people is always inspirational. What makes me happy is a long list, however if I had to choose the one thing that makes me the most happy in general it would be to help others. I recently had lunch with a friend who was going through a really tough time, I thought it would be good for her to talk about what was on her mind. When the lunch was over I felt like a million bucks. I think spending that time together was mutually beneficial! What are some of the things that bug you? Meghan: Throughout my profession as a Realtor and with boards and committees that I serve on I work with a lot of people from all different walks of life. Often times you may find yourself not in agreement with the people that you are working with and it is important not to hold a grudge and move on. Do you think more about the past or the future? Meghan: Undoubtedly the future. The past should be reviewed and notes taken so you can improve, but today and tomorrow is where you can implement change! What would you like your neighbors to know? Meghan: My neighbors are the reason that there are so many amazing things happening Downtown. You would be hard-pressed to find a more amazing community! When you see a new neighbor move into the neighborhood be sure to say hello and invite them to at least one meeting. 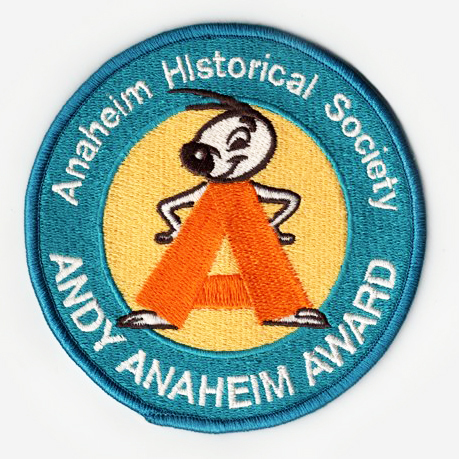 Meghan: Thank you to the Anaheim Historical Society for this prestigious award and for all that you do to promote history and in general making history FUN! Meghan Shigo will receive the Andy Anaheim Award at the AHS Annual Banquet on June 6.